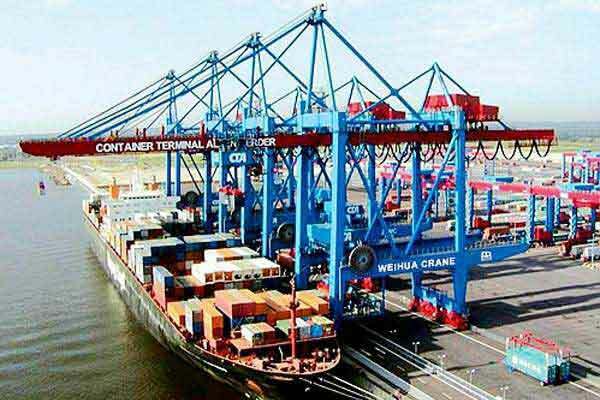 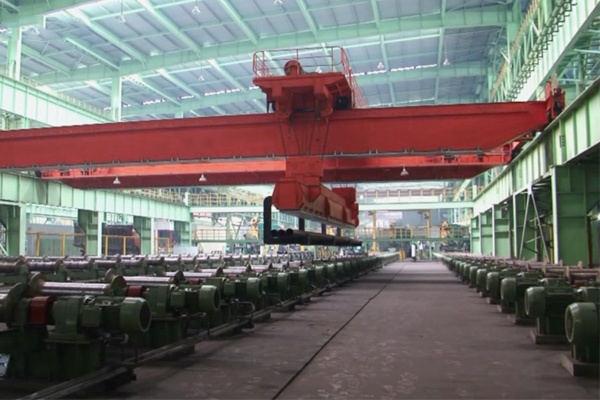 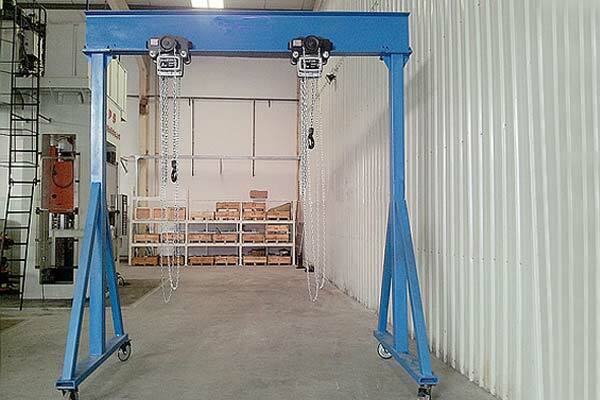 Movable light gantry crane is also known as economic gantry crane with the Max. 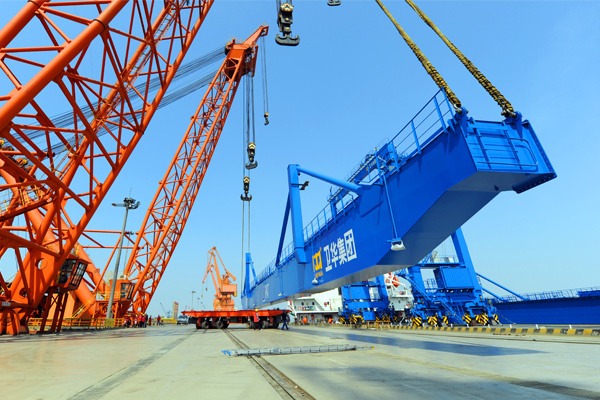 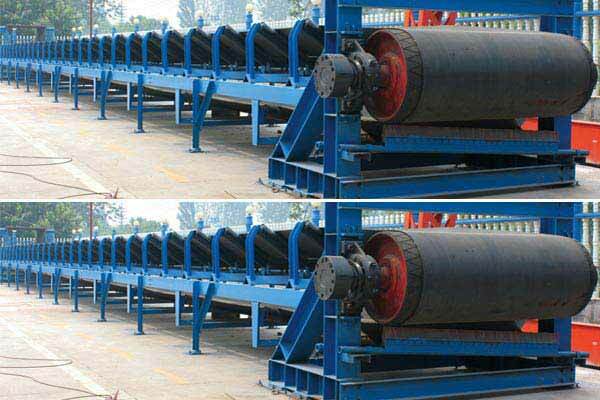 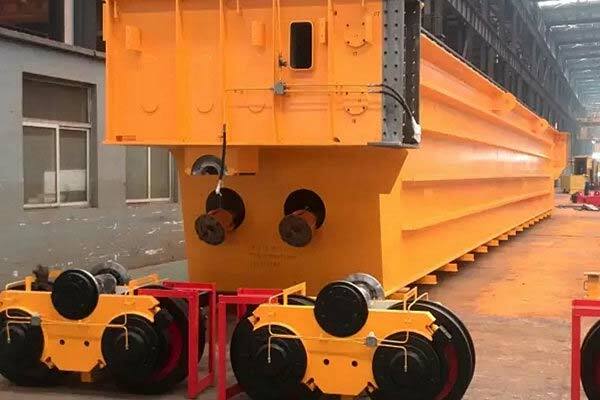 lifting capacity reaching 10t. 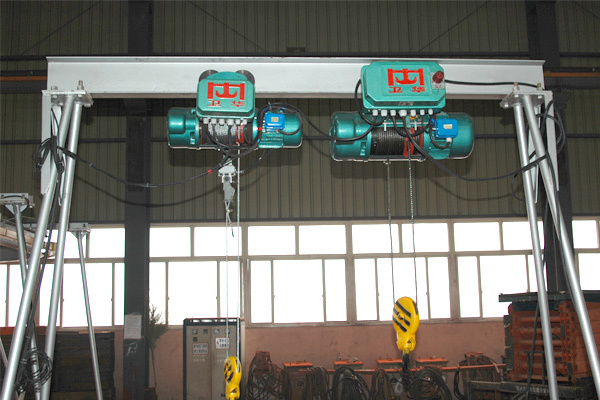 This movable light gantry crane is mostly used for lifting stuff below 3t. 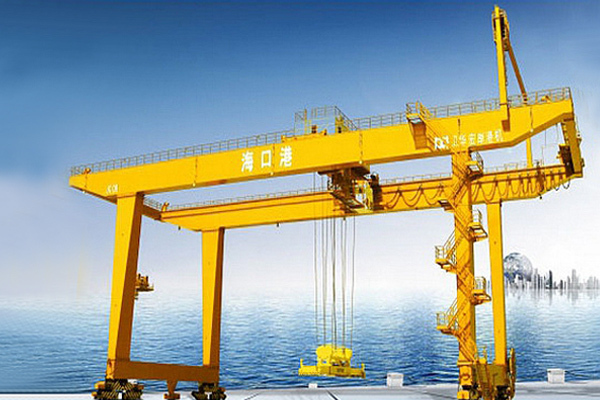 Movable light gantry crane is also known as economic gantry crane with the Max. 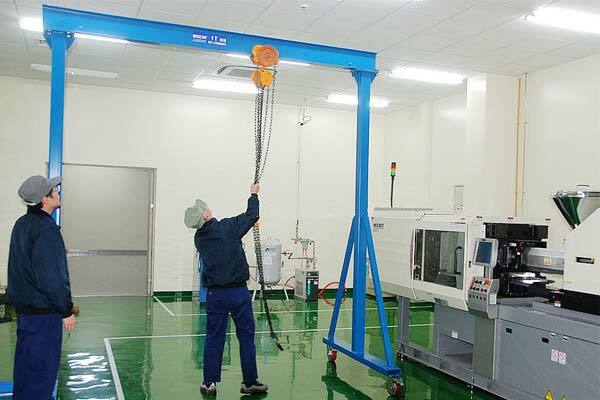 lifting capacity reaching 10t. 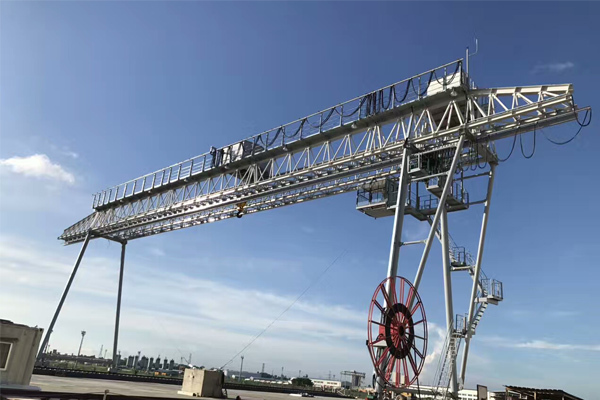 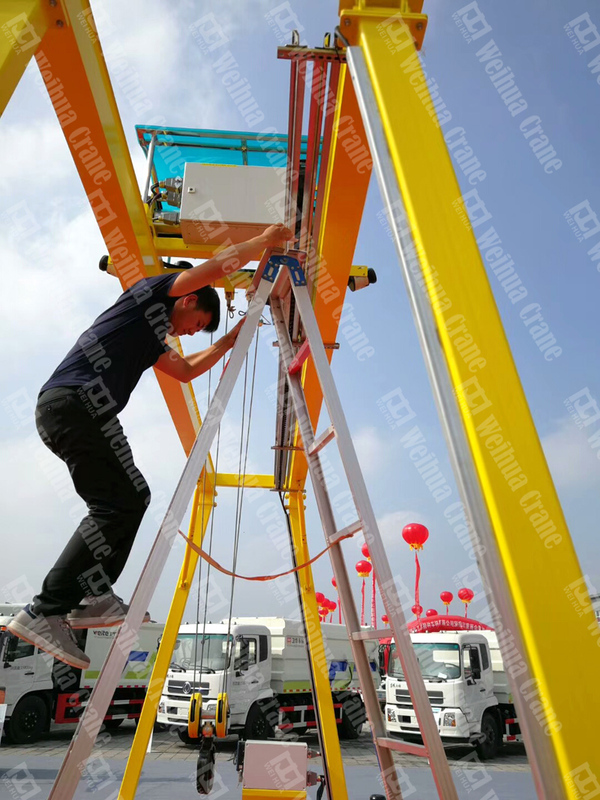 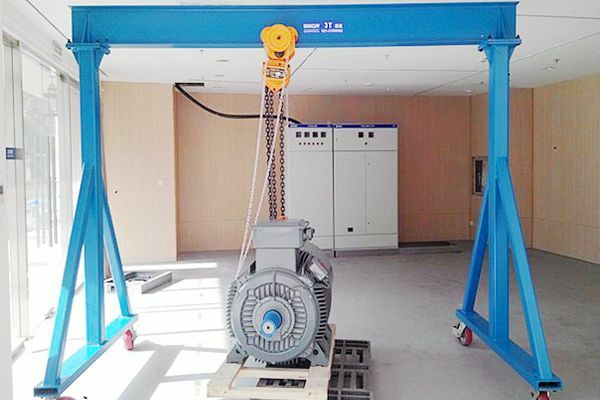 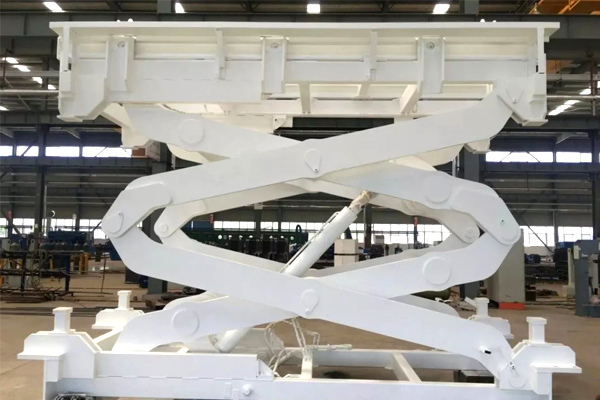 This movable light gantry crane is mostly used for lifting stuff below 3t, which can be used in situations that suspension cranes are not suitable for. 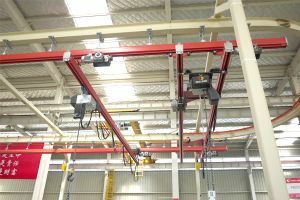 This movable gantry crane has unique modular design so that it can be simply detached into several parts for easily transport. 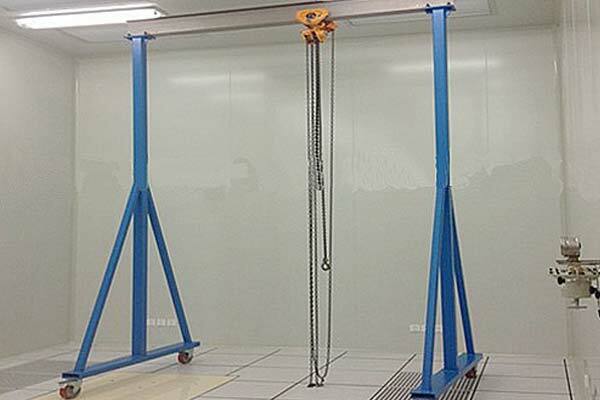 This light movable gantry can be mounted with many kinds of hoists, meeting the demands of various functional operations for different tasks.